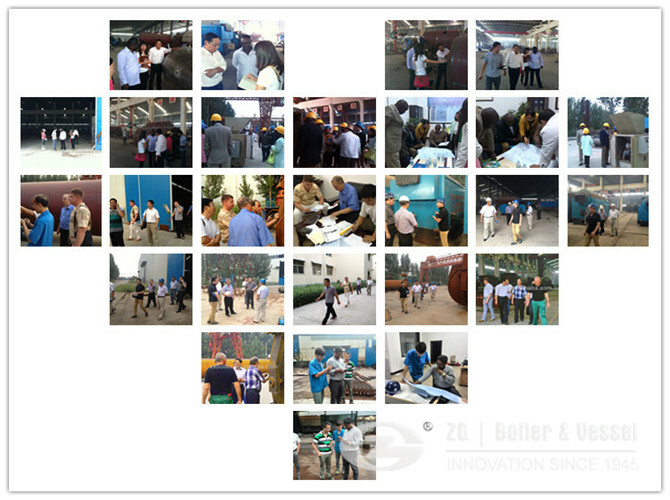 Supported by a team of experienced professionals, we are engaged in manufacturing and supplying Non IBR Steam Boiler. Manufactured in tandem with established guidelines of the industry, these boilers are developed by using reverse flame technology. Also, these boilers are rigorously examined on various parameters to ensure their flawlessness. We also offer these boilers in customized range, as per the requirements of the clients. 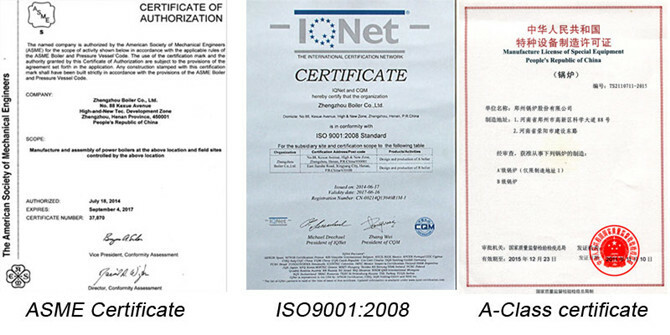 1.Why choose ZG as Fully Wet Back Boiler manufacturer? 2.How much the price of Fully Wet Back Boiler? 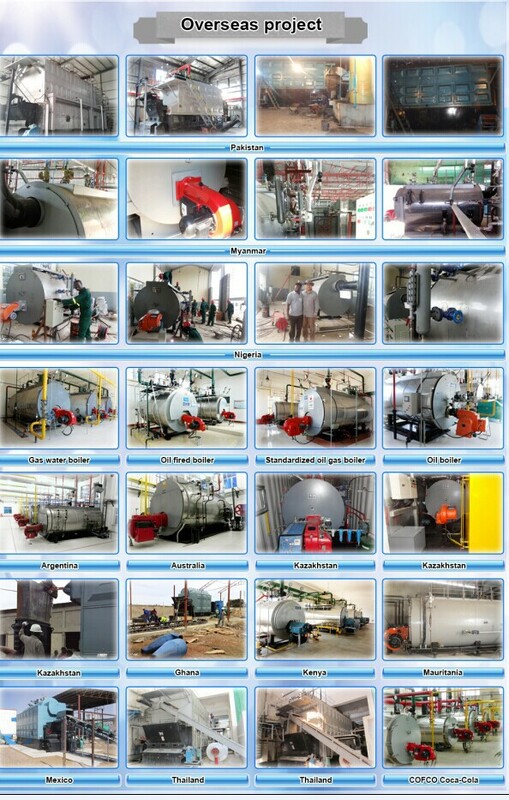 We need know the details of Fully Wet Back Boiler, for example capacity, pressure, etc,please contact online service. 3.How about the quality of Fully Wet Back Boiler ?